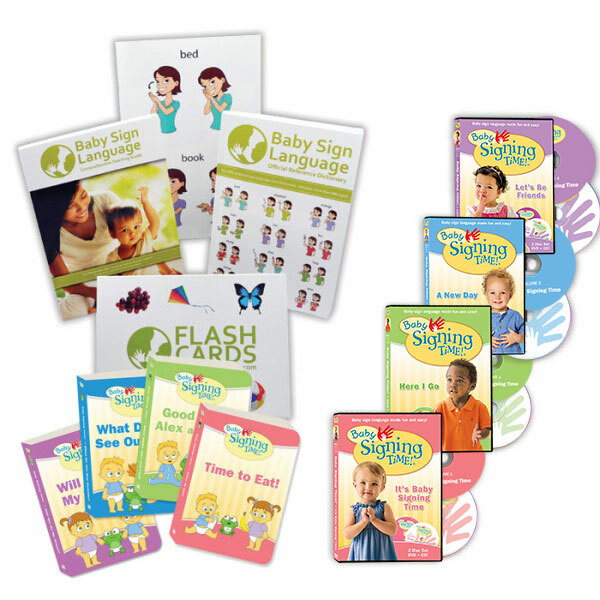 Signing: Sit in baby sign language looks like a person sitting on a ledge. Start by holding your weak hand horizontally, with index and middle finger extended to make the ledge. Take your strong hand with index finger and middle finger extended into a hook to make the person’s legs, and sit them on the ledge. 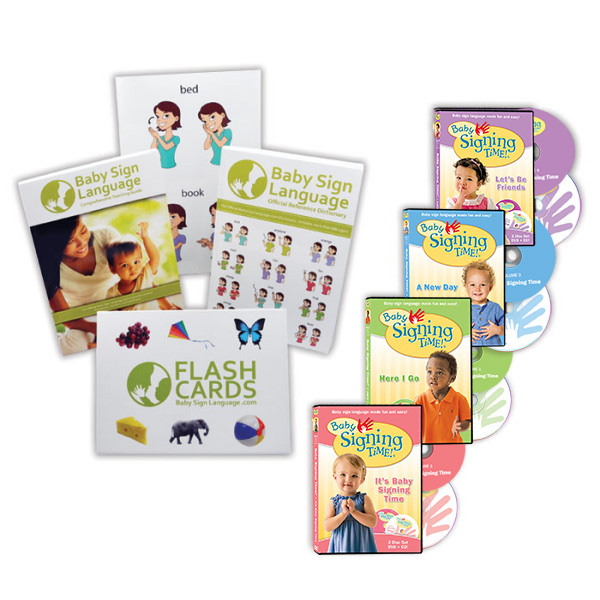 Flash Card: Click the link to view the Sit Baby Sign Language Flash Card. The flash cards are printable and available in both U.S. Letter and A4 sizes. 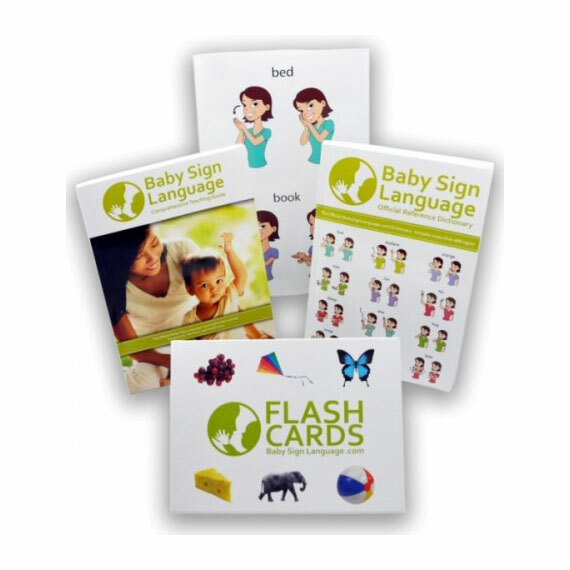 In addition to working with a speech therapist we encourage you to give hime a flashcard set and use it to learn signs as well as an opportunity for him to communicate through pointing. People who make up websites such as these, are amazing human beings. I have several books on signing, however the ones on your site are lively and more personable. Also, it’s free. Which shows how much you all care. Wonderful!